We have gained a remarkable position in the market that is involved in offering Sealing Adhesive Tape. 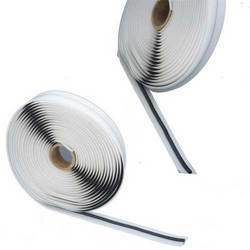 Our wide range of Packaging Tapes are used for packaging transport, goods, cartons, warehousing and logistics. 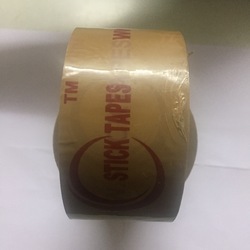 Made using quality material, these tapes have good sealing properties and are suitable for both high as well as low temperatures. They have been appreciated for their good tensile strength, high adhesion and weather resistance property.